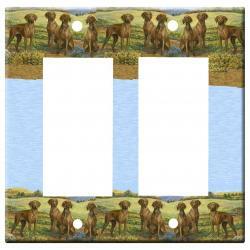 Our Vizsla blanket throw measures approximately 50 X 70 inches, ultra weave made of cotton blend. They are preshrunk, machine wash and dry. 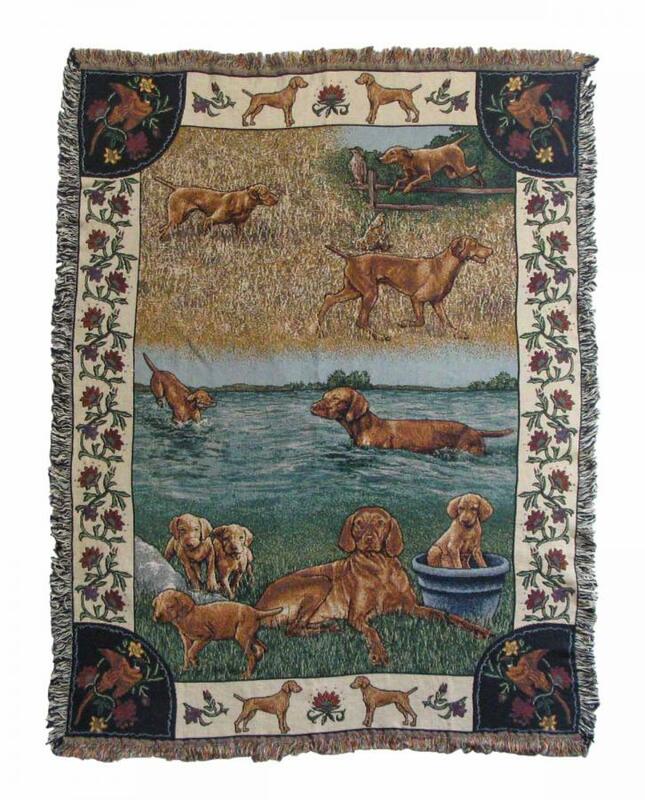 This is a woven blanket using 14 different thread colors horizontally and 14 different thread colors vertically, weaving a detailed picture of the Vizsla in a blanket. 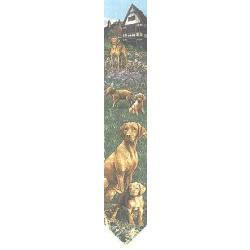 Made in the USA exclusively by Gone Doggin! 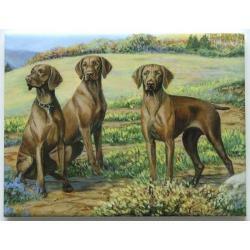 Gone Doggin Vizsla art depict scenes that describe the breed history and are depicted accurately as described by the dog breed standards. 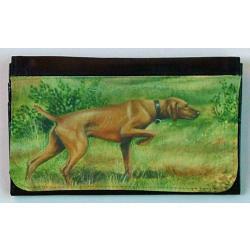 This makes our Vizsla gifts highly collectible and truly unique dog gifts for dog lovers.